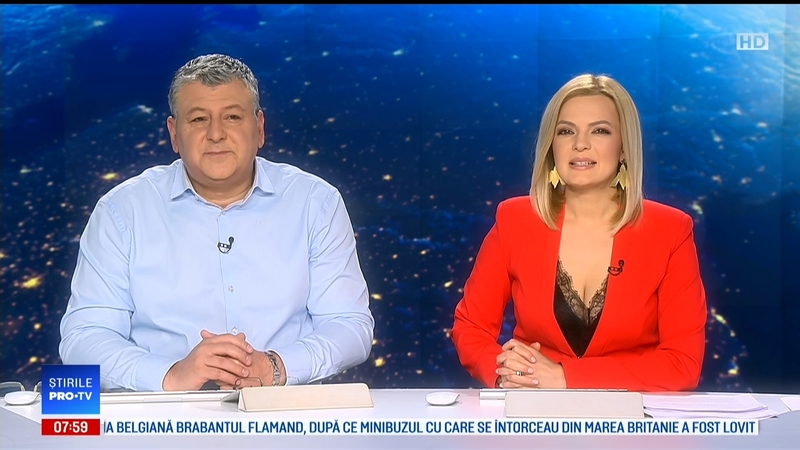 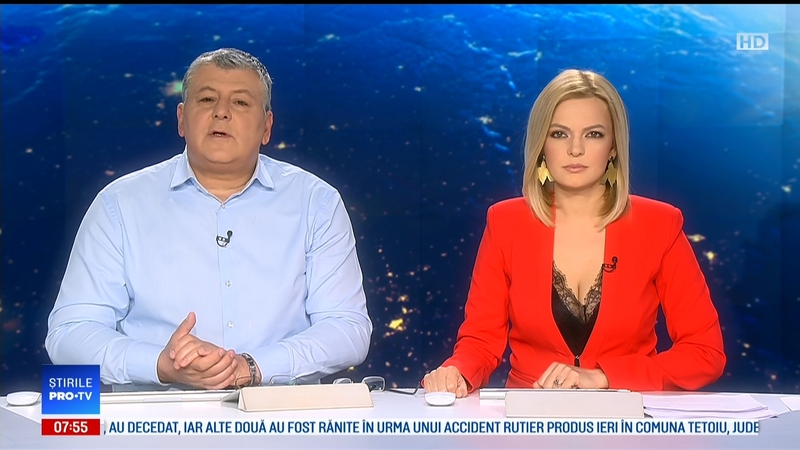 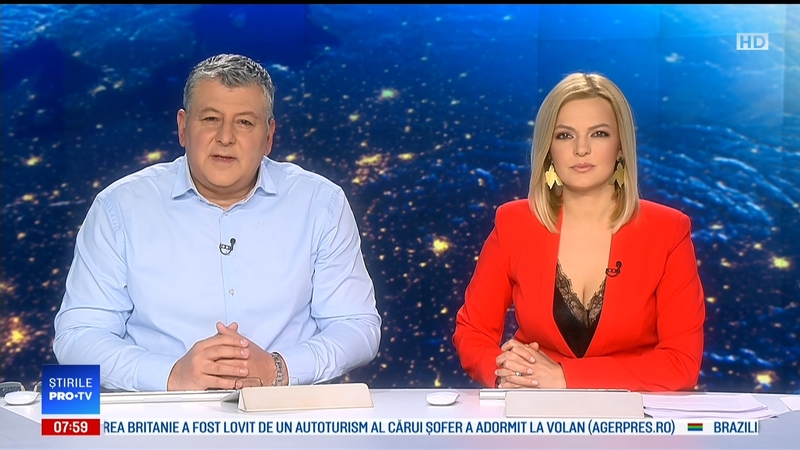 Lavinia Petrea is a Romanian news anchor. 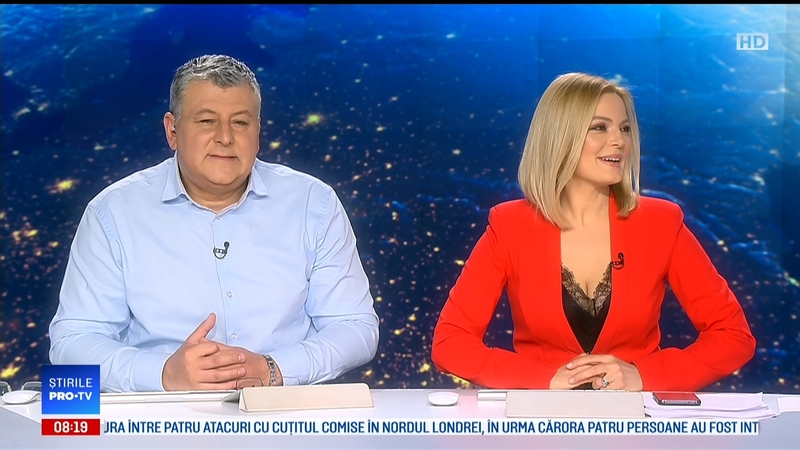 She is the host of Știrile Pro TV news program. 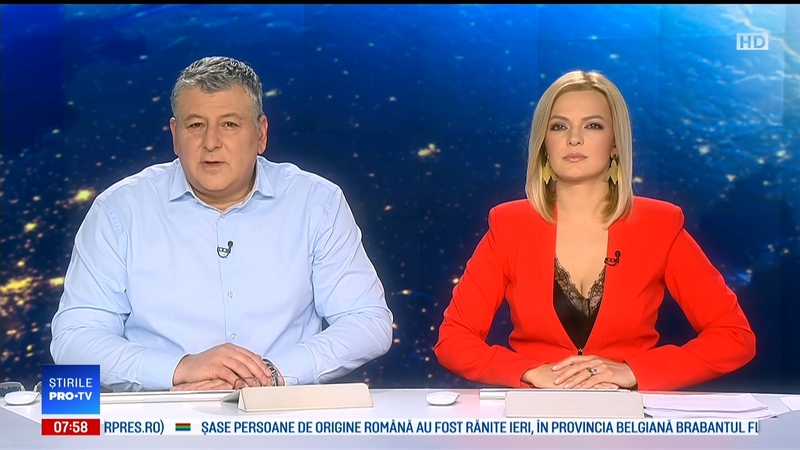 What do you guys think of Lavinia Petrea?